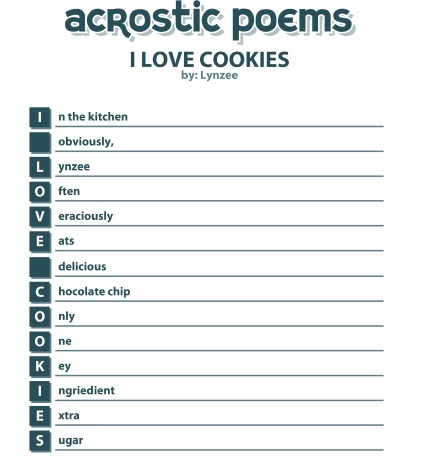 In my classes this week, I introduced the ABCs of poetry. We have written a poem everyday using a different poetic form. My partner for two of these exercises was Read, Write, Think. This amazing site full of lessons for teaching reading and writing also includes student interactives. For the letter A, we used this one for Acrostics. My students had free choice for the words they chose to write about. The interactive allows for brainstorming and also gives word suggestions. The final form appears as a downloadable pdf. I taught my students how to take a screenshot of the pdf, paste it into paint, and save as a jpeg. They uploaded their jpeg images into our Kidblog site. Two very different poems above. Erin is a fifth grader. She’s been going through a rough time lately, so I gave her a wishing rock inside a prayer pouch that I had crocheted. Her poem grew from her strong desire to have her dreams come true. Lynzee was writing from the moment. I had brought in left over cookies from a writing group meeting. She chose chocolate chip and this moment became the subject of her poem. Don’t you love the word voraciously? She is such an avid reader that her vocabulary is advanced. She loves using new words, and I enjoy our conversations about them. 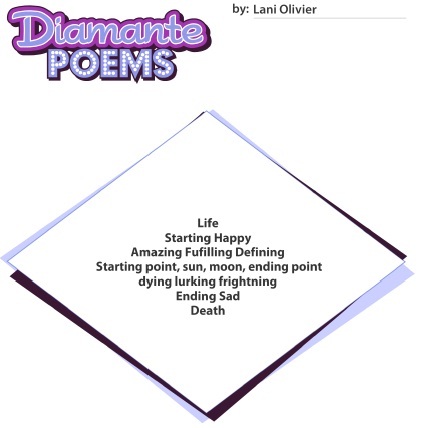 Another interactive we used this week was for diamante poems. In this form, my students selected antonyms or nouns that had near opposite meanings. 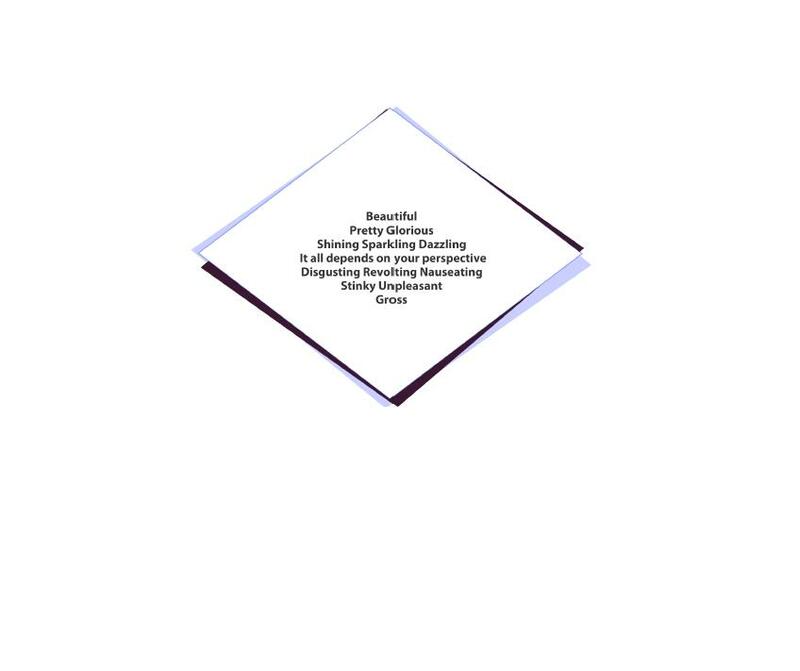 Like acrostic, this form allows students to explore word meanings. They looked for words that were specific to their chosen noun. Lani, 5th grade, wrote honestly about her feelings around life and death. Andrew was reading a book entitled “Gross Science” so his poem explored the difference between beautiful and gross. We talked about how each one depends on a person’s perspective. I hope you will consider playing with language by using these interactives from Read, Write, Think. Happy National Poetry Month! 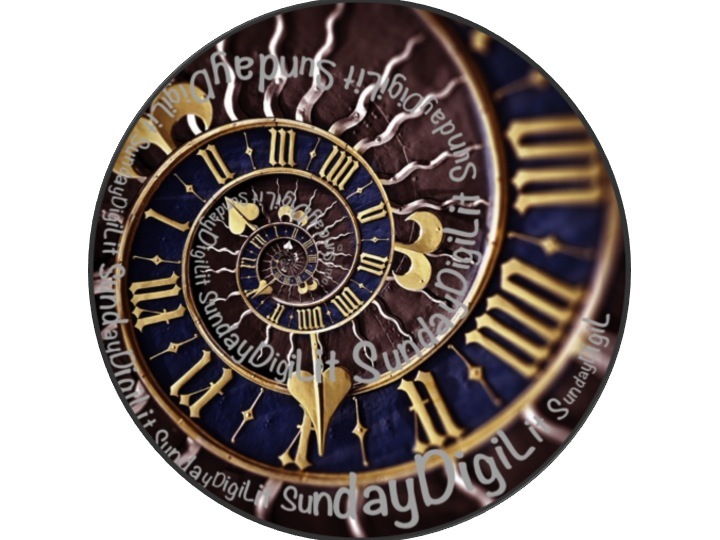 If you are writing a DigiLitSunday post, link up below. Margaret, i enjoyed reading your students’ poems. Comments: Andrew’s poem is a great way to get students used to thinking beyond one word overplay. Erin’s first two lines are strong. Lynzee highlights the strength of word choice. I wonder if you would like to share the 4th grade voices of @currancentral and #thelivbits’ poetry that is seen in Winter Wonder Gallery with your students? My wish would be for your group to create spring poetry to showcase at my next gallery. Thanks. I wish I could share your site or other blogs but they are blocked by our district. I’ll present your project after our Easter break. Margaret, Thank you for sharing your students and the great links to poetry lessons. Next week we will have a bit of April left to play with poetry in writing. This is a great start for my thinking! I used Read, Write, Think when I taught poetry lessons in 4th grade. And what a great idea to screen shot them and post in their blog posts! 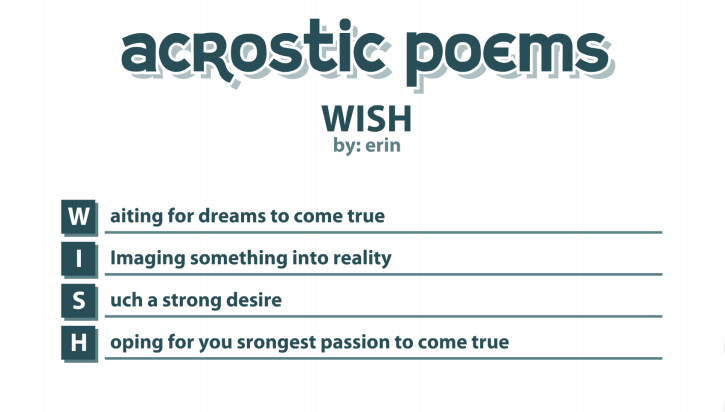 I love Erin’s poem that was inspired by your special gift. I always enjoy reading your students’ work. Margaret, I love that your students were able to chose the topics for their poems, which led them to such strong word choice. I’m familiar with Read, Write, Think, but I’ve never used any of the interactive components. Thanks for sharing them with us! It’s really fun….but more than simple fun to watch your students grow. They are experiencing the experience of poetry. Gosh, I wish I had you as a teacher years ago. But, I’m a willing student now. That’s what counts. I’m amazed and impressed with how much poetry you do with your students. You can tell they have a rich and varied vocabulary and a command of these different forms. Bravo!